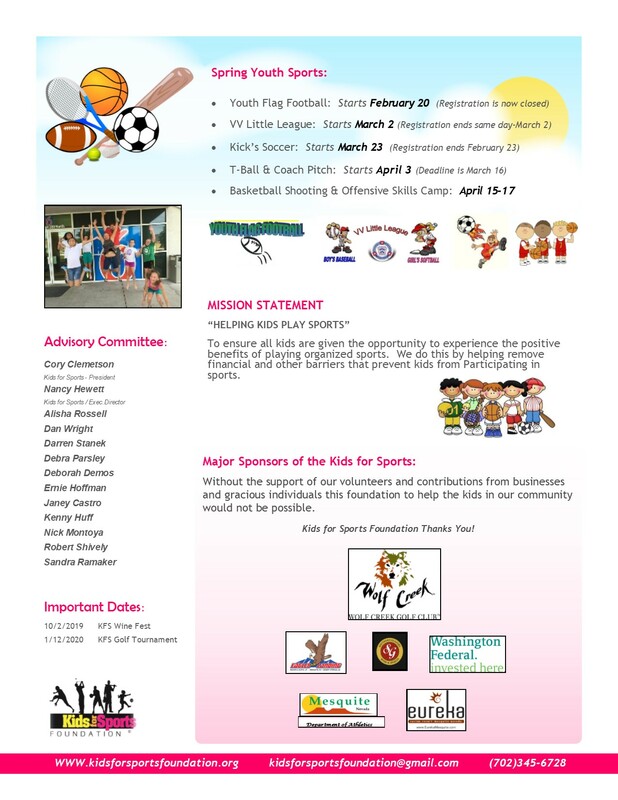 Ashley is a participant with the Kids for Sports Foundation. 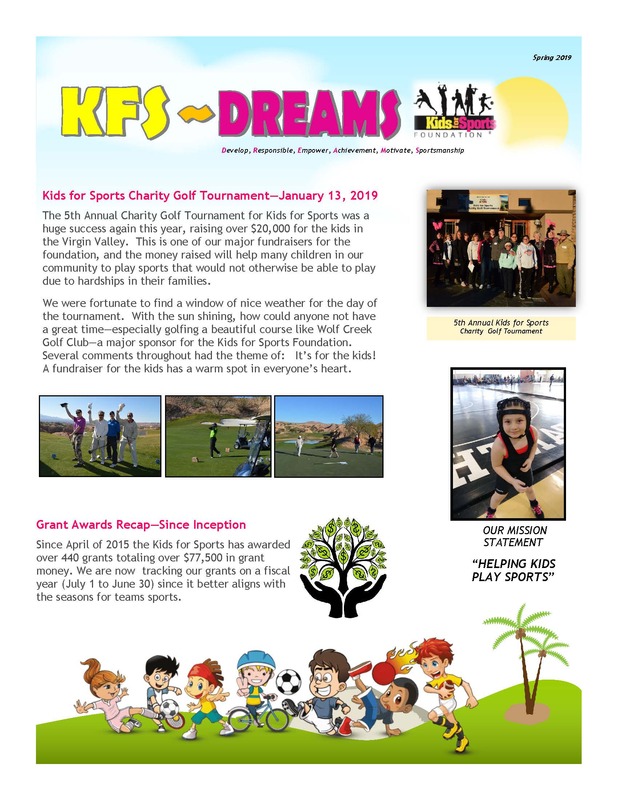 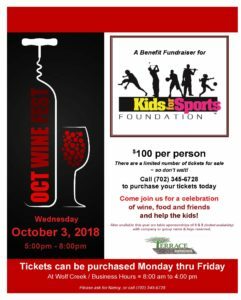 She would like to thank you for all you do for the kids in our community. 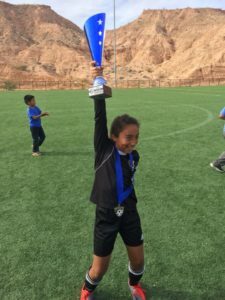 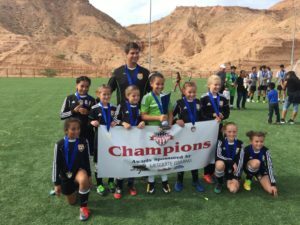 Her soccer team 'Blaze' took 1st place in the HERO'S cup 2017, they were the only local club team here in Mesquite to take the Win.